STI Tire & Wheel is proud to back the World Off-Road Championship Series and its competitors with significant support throughout the 2012 ATV/SxS racing season. WORCS racing has been growing rapidly throughout its decade-long history, with thousands of participants testing their skills on cross-country courses designed to challenge all-around riding/driving abilities. STI is thrilled to be a part of this exciting series. 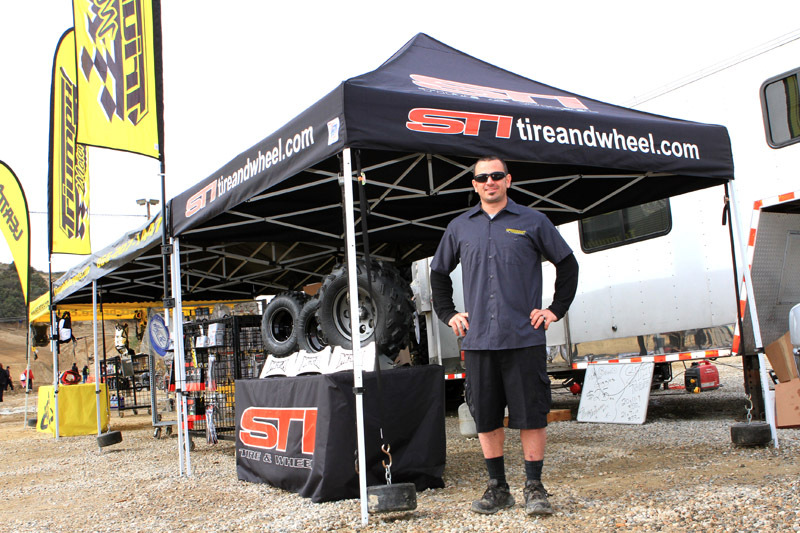 STI Tire & Wheel has signed on to be an official sponsor of the 2012 WORCS program, but our involvement goes much farther than just hanging banners. STI will be providing all ATV and SxS class racers with a generous contingency program beginning with Round 3 of the series in Lake Havasu City, Arizona. Use STI Black Diamond or Tech 4 XC tires on the way to the top of the results sheet, and you will be ­­rewarded for your hard work. Full trackside support is being offered to STI customers thanks to our partnership with Triumph Motorsports. If any STI competitor needs new tires or wheels, dismounting/mounting services or technical advice, just stop by the Triumph Motorsports display and owner Anthony Martin and his crew will take of you. Triumph Motorsports will also be handling the STI contingency program mentioned above. Call toll-free: (866) 207-1447. STI is having some fun and getting some valuable technical feedback though several sponsored competitors. Cody Mitchell is a front-runner in the very competitive Pro-Am ATV and Open A classes with his STI Tech 4 XC tires. And we’ve recently hooked up with veteran off-road racer Nic Granlund to run STI Black Diamond tires on his Polaris RZR 800 in the popular SXS Production 850 class. 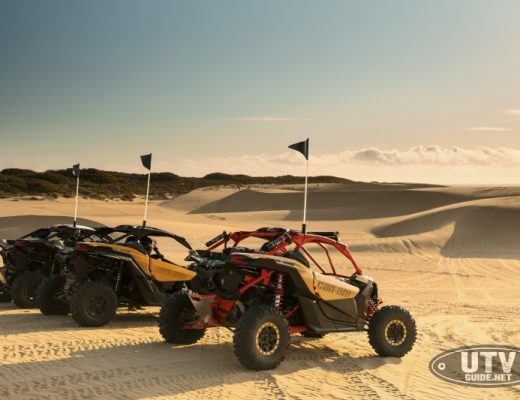 The growth of this division in WORCS racing has been phenomenal, and in fact has earned its own UTV Expo at the upcoming event (round three) in Lake Havasu. We’ll be a part of that, so stop by and check us out. We look forward to seeing you at the track! For more information on the 2012 World Off-Road Championship Series, visit www.worcsracing.com. STI tires and wheels are available at finer ATV/UTV dealers everywhere, through MTA Distributing. For more information, to place an order or to locate an STI dealer, visit www.stitireandwheel.com or call: East (318) 255-0049; West (951) 272-0971.